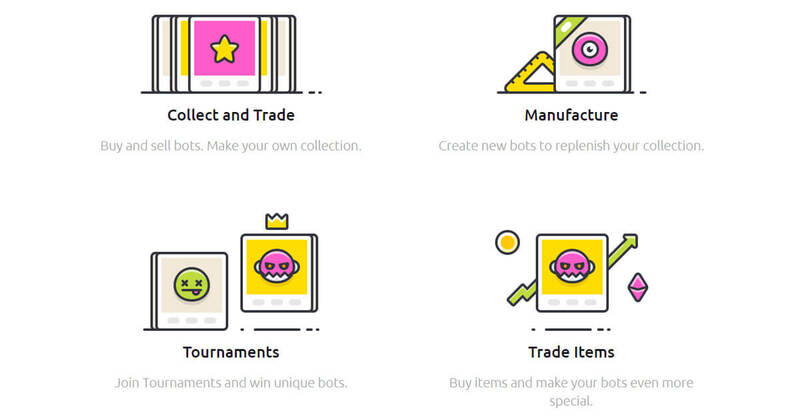 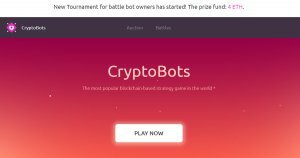 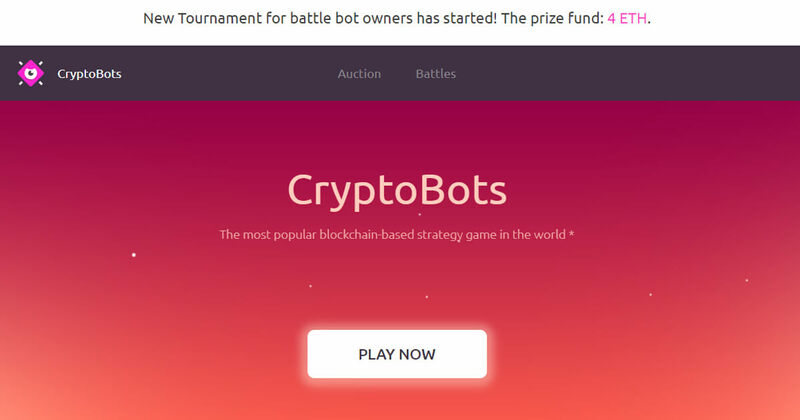 CryptoBots is a multiplayer online game based on blockchain technology. 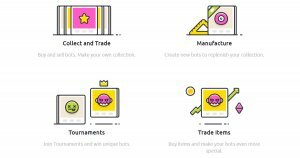 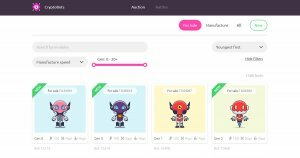 Like any cryptocurrency assets, your bots are your property: you may buy, sell, or exchange them like any conventional collector’s items. 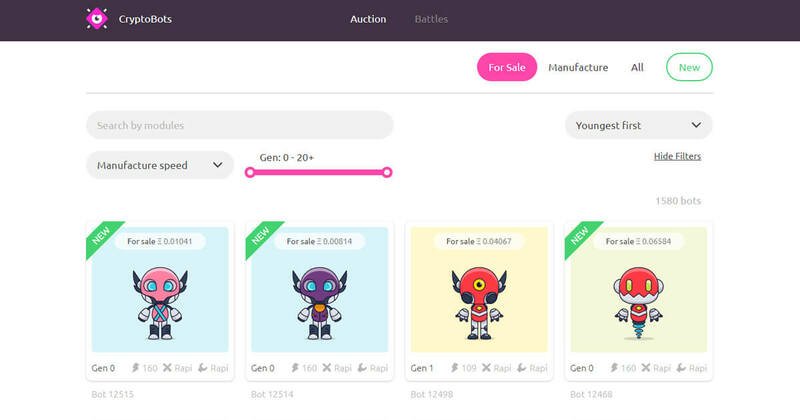 The introduction of blockchain makes the process secure thanks to this technology's ability to reliably trace ownership.